The return of Dr Helen Ash and Freddy. All 9 episodes are also now available online as a boxset and podcast. WARNING: From 26 January 2019 TRACKS: CHIMERA will no longer be freely available to listen to online (The BBC are planning a commercial release later this year). If you want to hear Series 1 and 2 – They are available on AUDIBLE and AMAZON. The play tells the story of a father and son who take a trip to a cabin in some remote woods to repair their relationship. It is a kind of psychological thriller… There are references to a supernatural world – and I wrote the play after a re-reading of ‘The Golden Bough’ by Sir James Fraser. 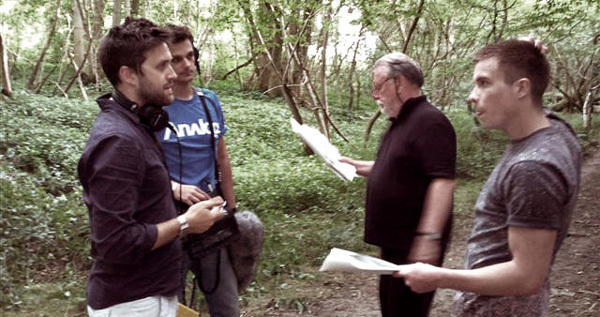 We recorded the play in a real forest – and it was not without incident. 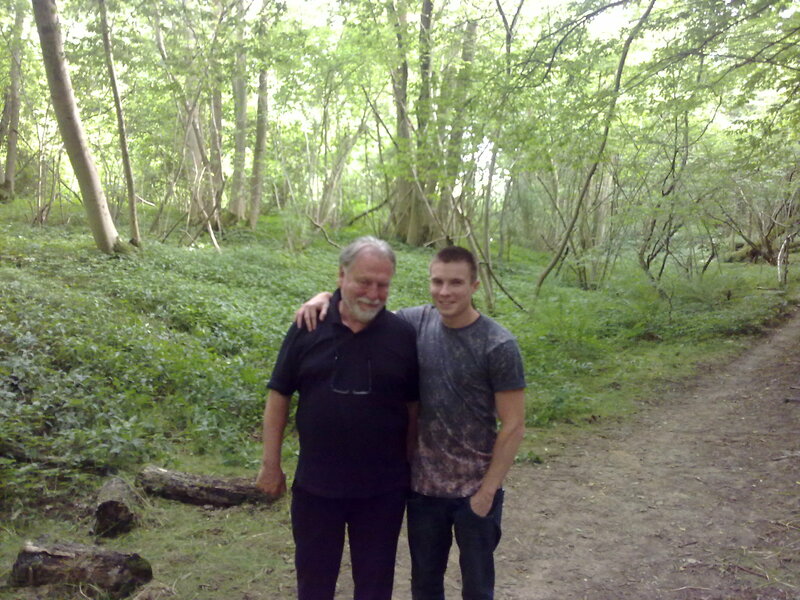 Kenneth Cranham plays the Father. Joe Dempsie plays the son.